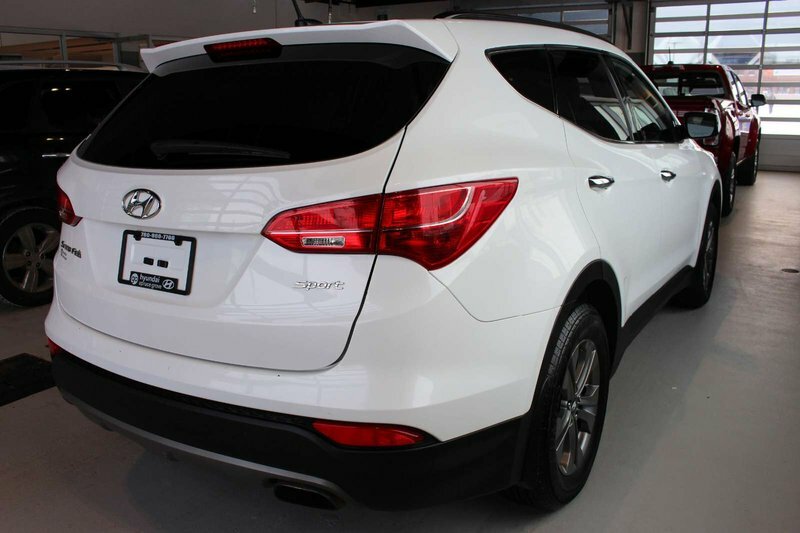 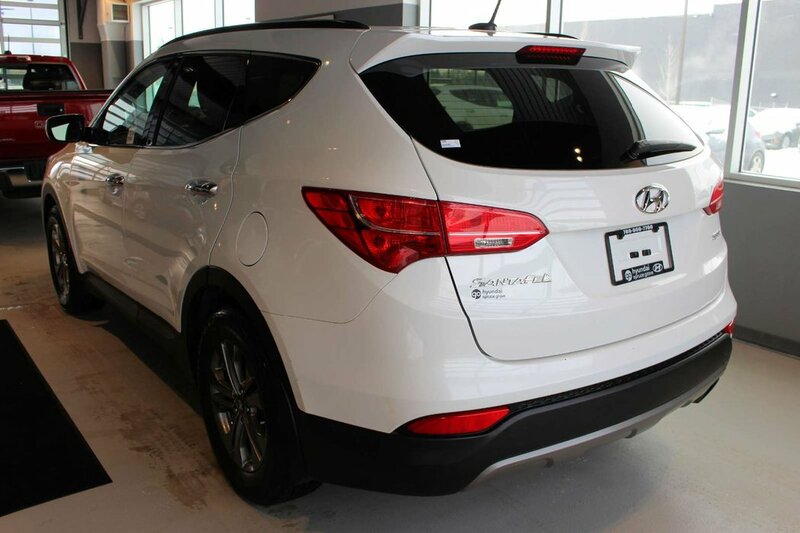 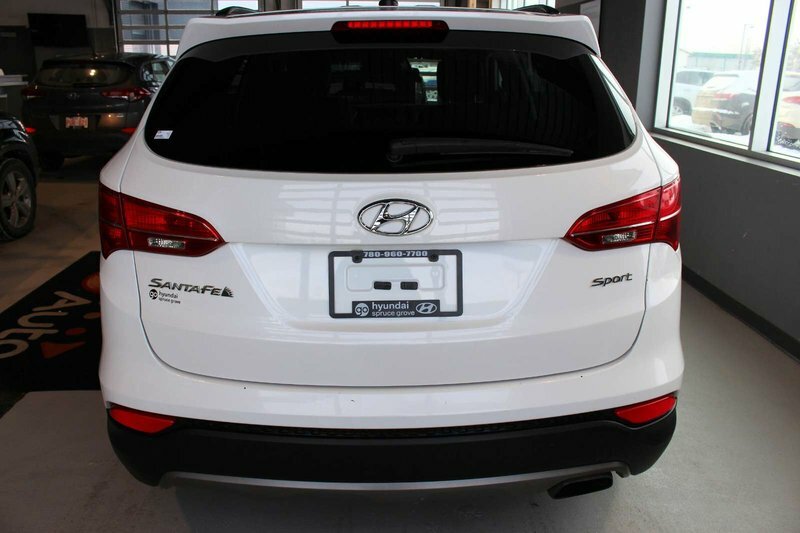 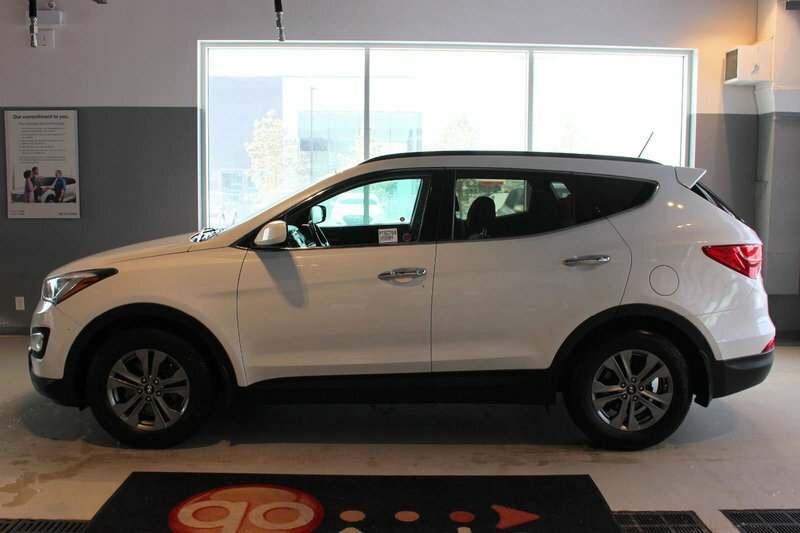 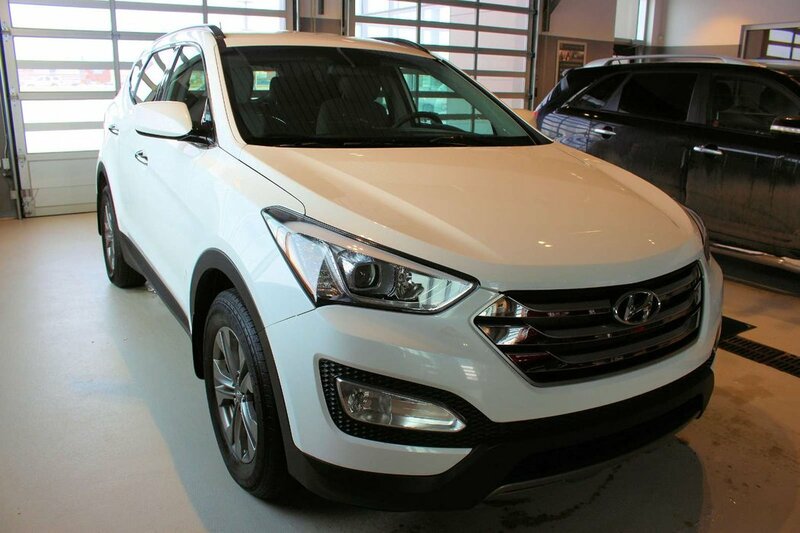 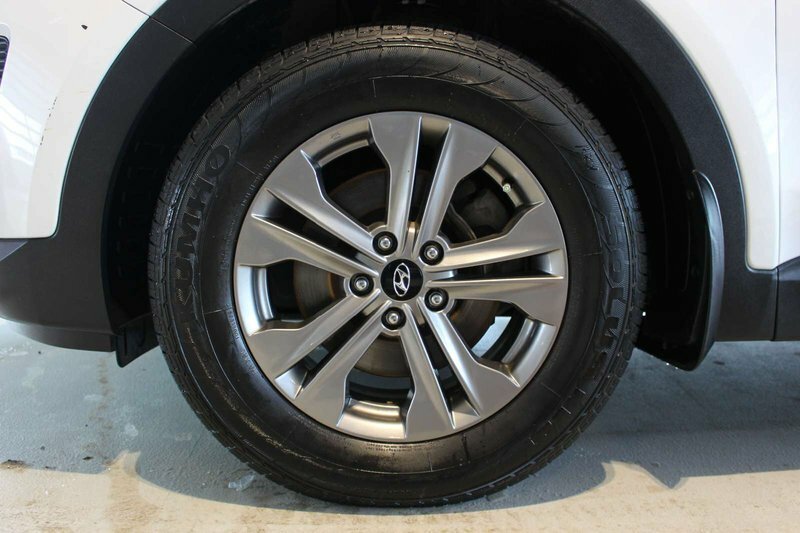 Meet our incredible 2016 Hyundai Santa Fe Sport Shown in Frost White Pearl. 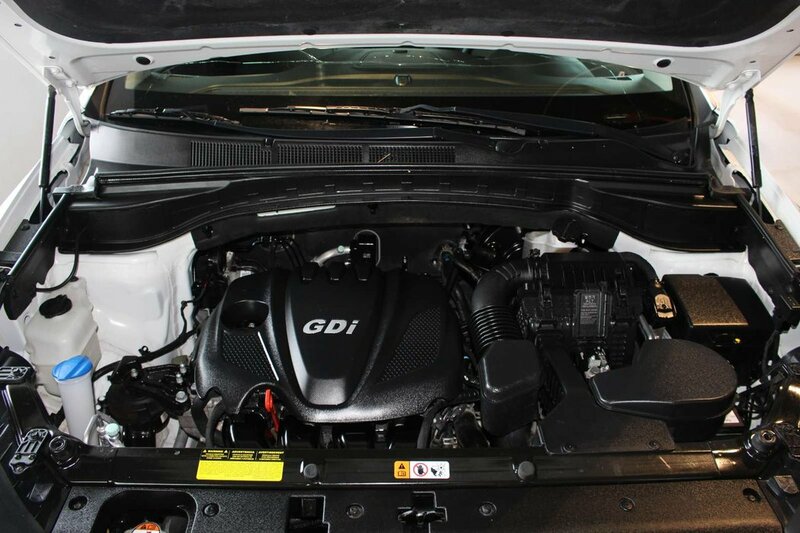 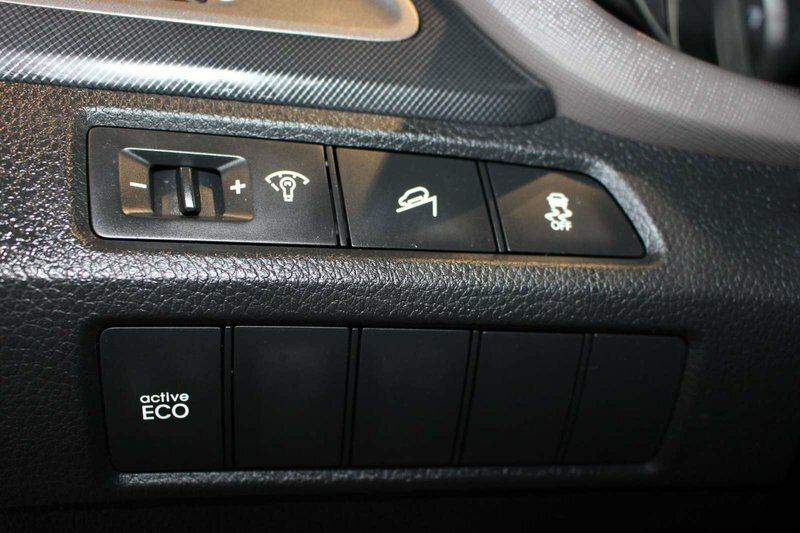 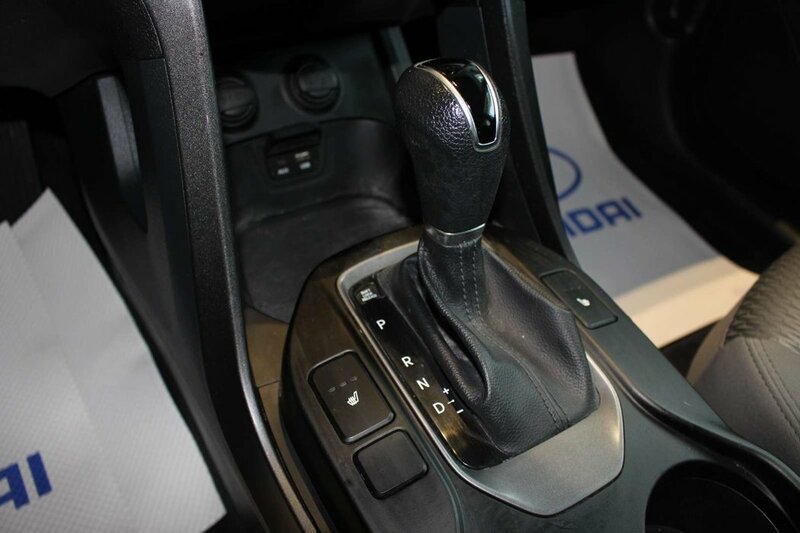 Powered by a proven 2.4 Litre 4 Cylinder that offers 190hp while connected to a 6 Speed Automatic transmission with Shiftronic that features an Active ECO system. 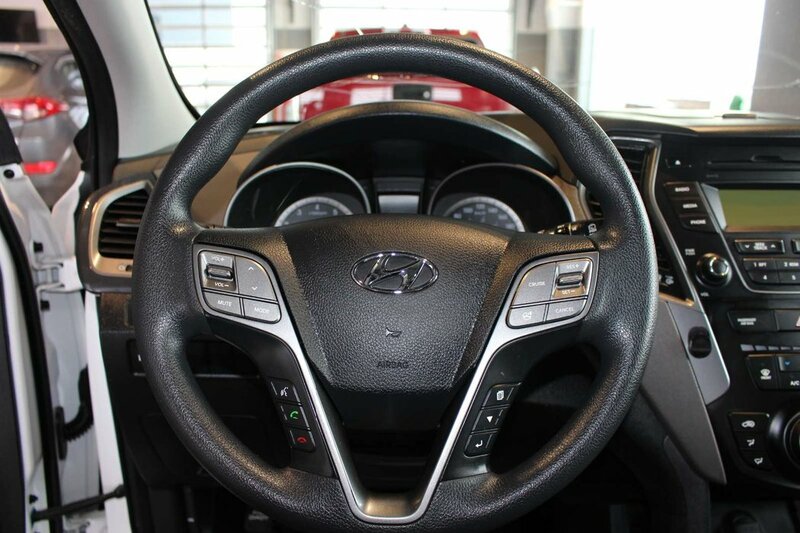 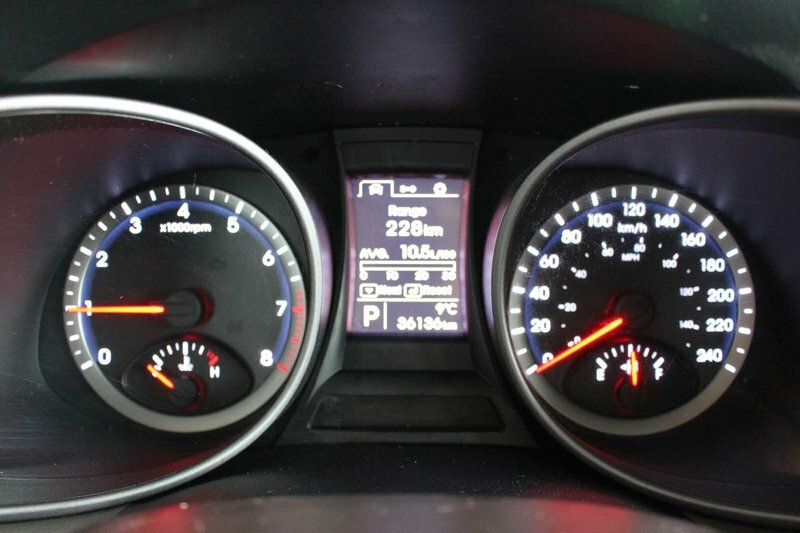 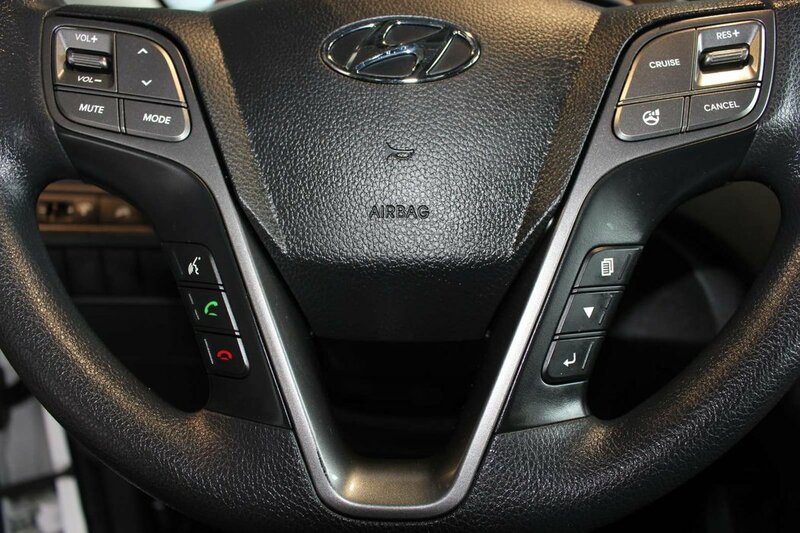 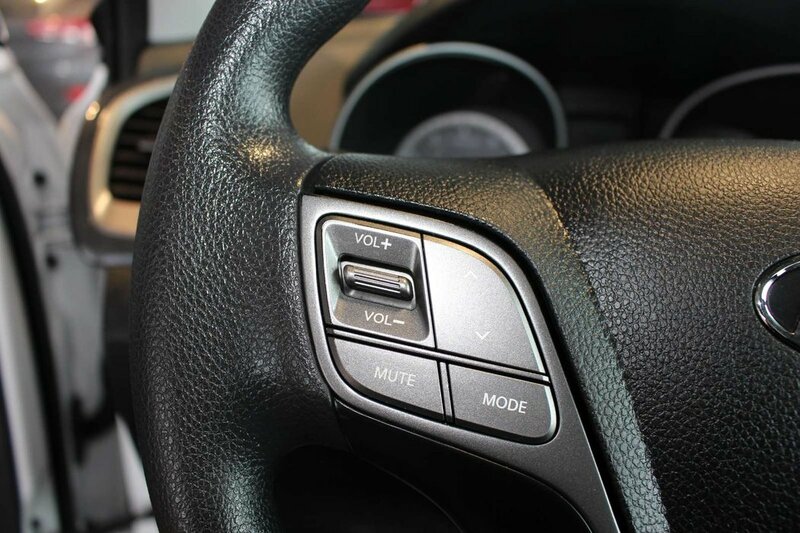 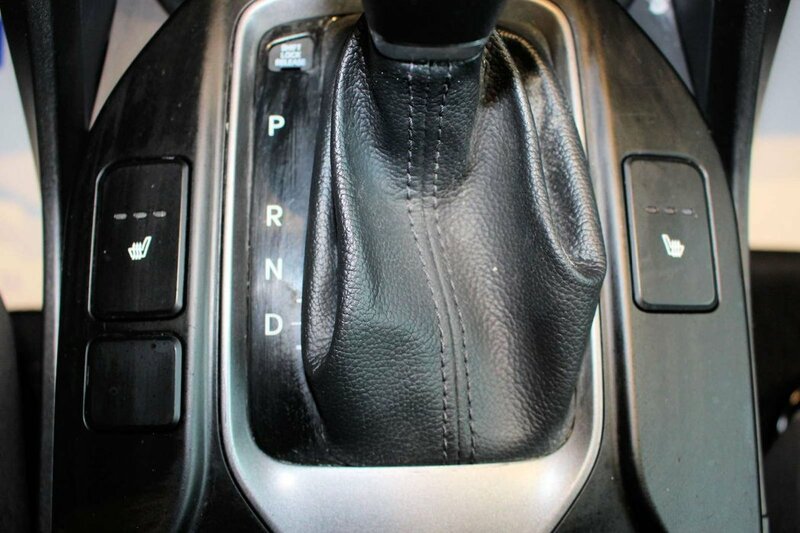 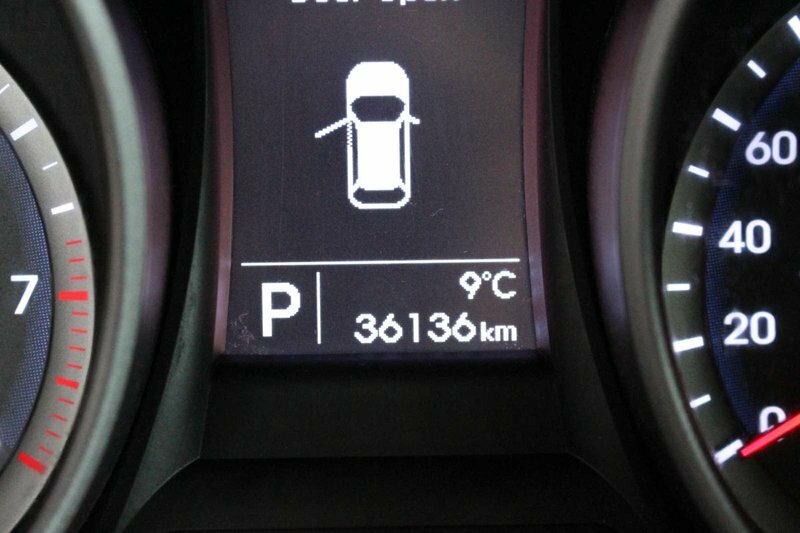 This Front Wheel Drive shows off near 8.4 L/100km on the open road and can choose comfort, normal, or sport steering modes dependent upon your mood! 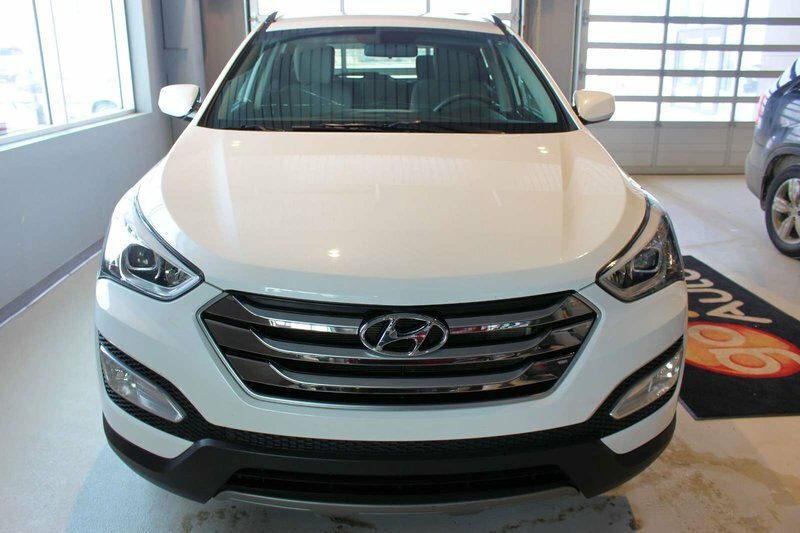 Enjoy the look of the sporty wheels, vibrant grille, chrome accents, projector headlights, and daytime running lights. 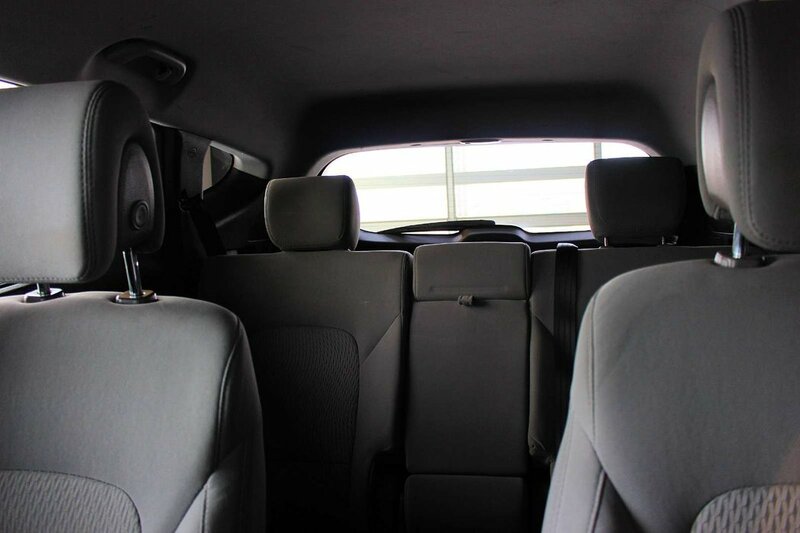 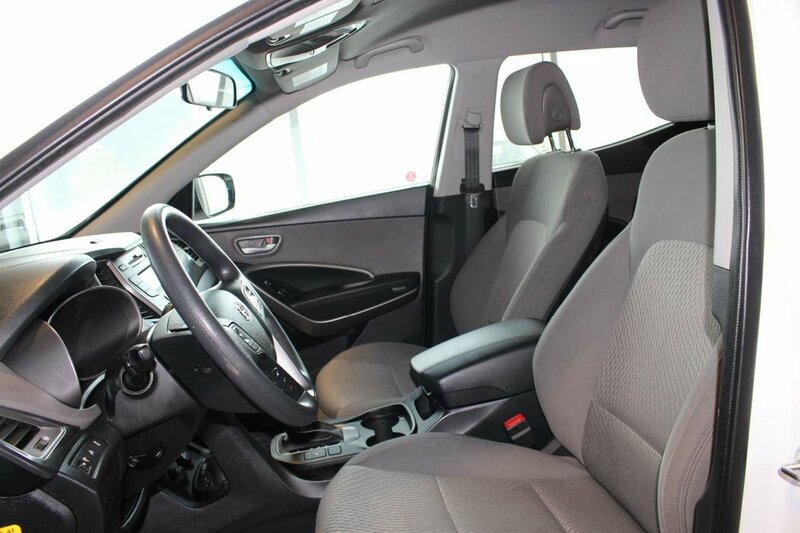 That masterful design continues inside the Sport interior with comfortable seating for five adults on supportive seats featuring stain-resistant cloth. 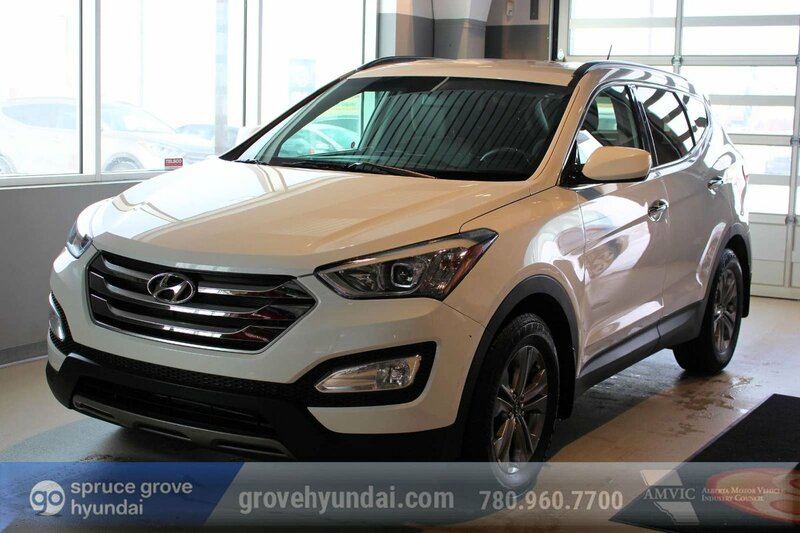 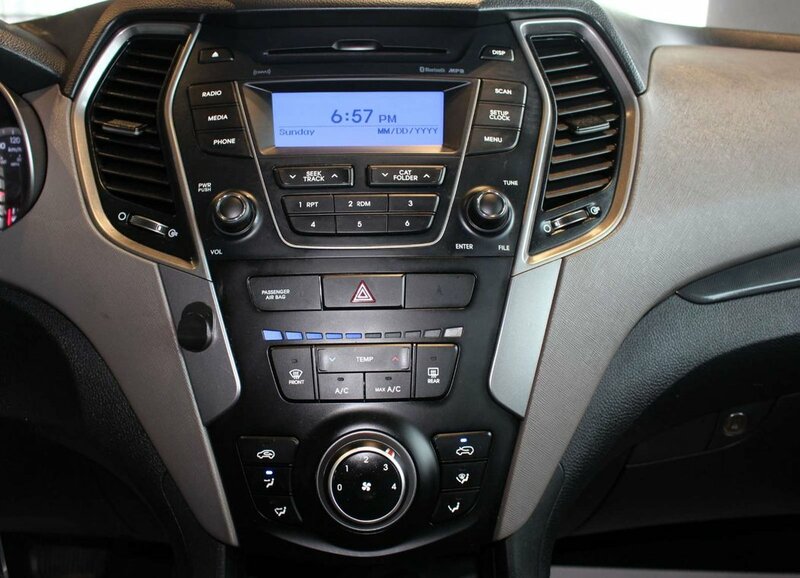 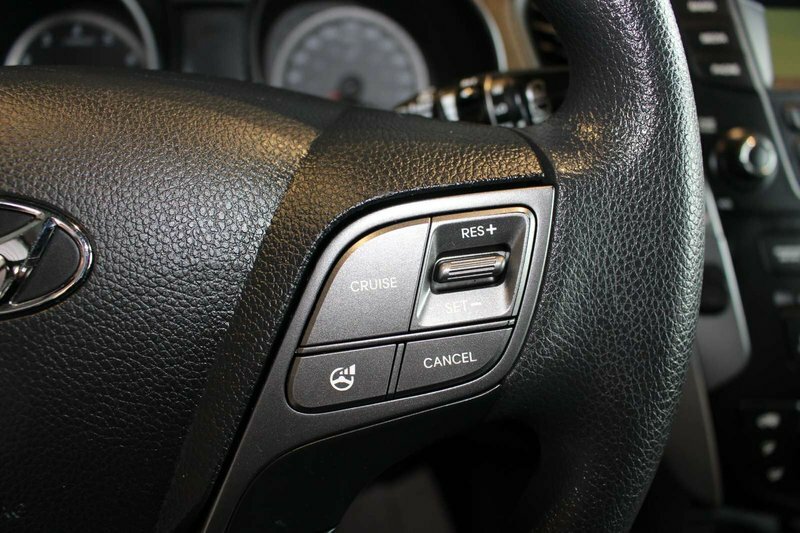 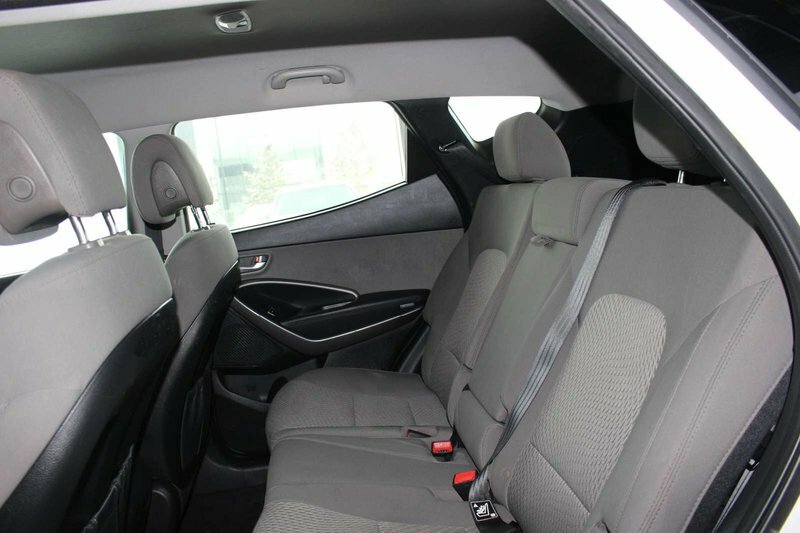 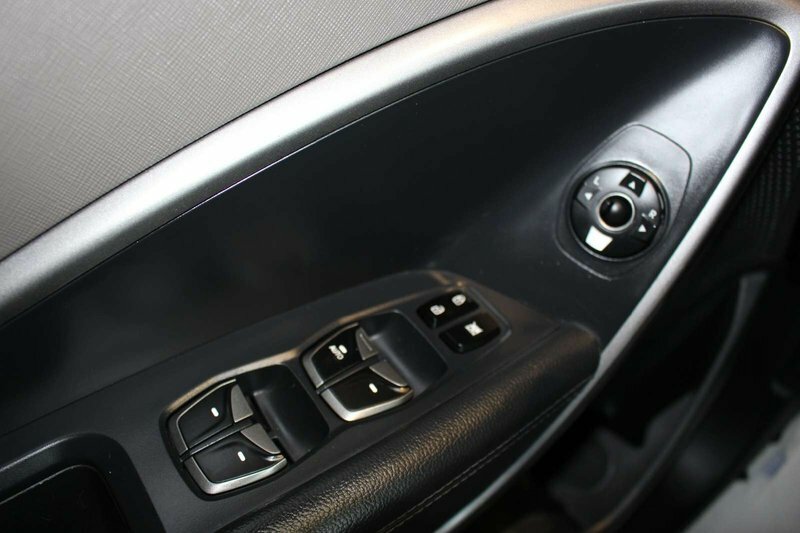 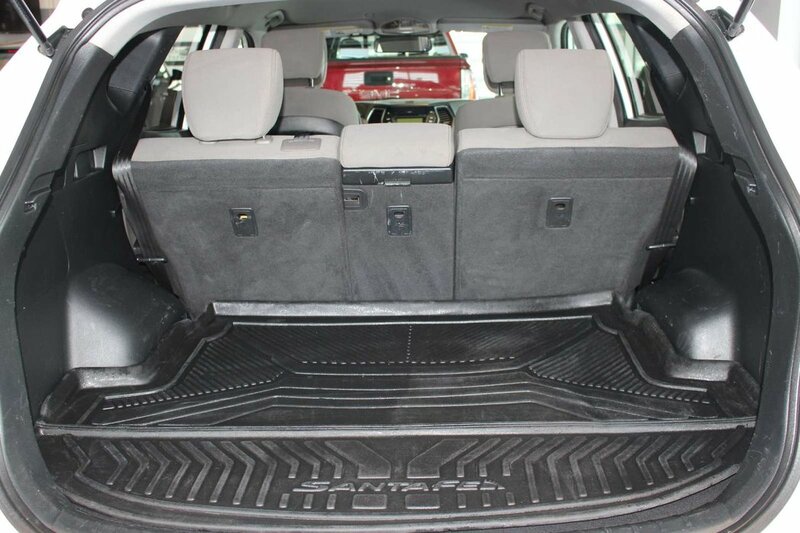 You'll appreciate heated front seats, full power accessories, Bluetooth, steering wheel audio controls, and an AM/FM/SiriusXM/CD/MP3 audio system as you set off on your next great adventure.